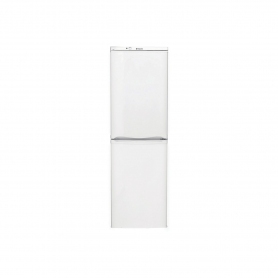 The Hotpoint HBNF5517W Freestanding Fridge Freezer comes in a professional white finish, which will make a great addition to any kitchen. With an A+ Energy Rating it will help you look after both the planet and your wallet. 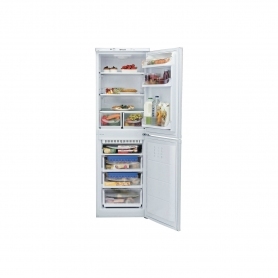 Including 2 salad crispers, an egg tray and 2 ice-trays, you can really make the most of the 200L+ combined space available. The frost free freezer with improved cold air circulation will prevent ice from building up so you’ll never have to defrost your freezer again. 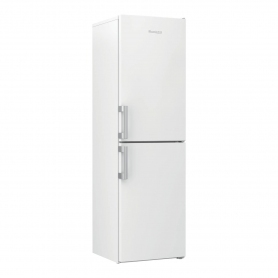 Make the most of your fridge freezer with the HBNF5517W from Hotpoint.